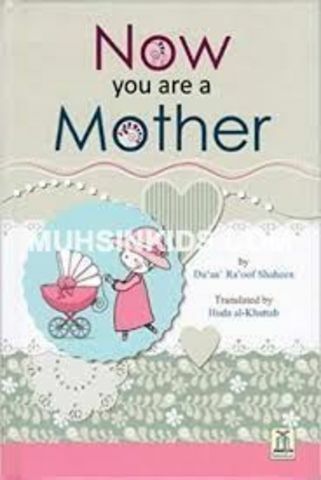 This book has given an overview of the mother’s role and touched on the basics of raising babies and small children. 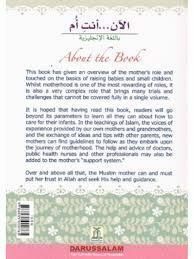 Whilst motherhood is one of the most rewarding of roles, it is also a very complex role that brings many trials and challenges that cannot be covered fully in a single volume. It is a very good preparation guide for expectant/expecting mothers who are pregnant/in pregnancy as it will teach many useful practical tidbits on how to prepare and what to expect. It is also a very good parenting guide book for concerned fathers/husbands who will also have take care of their children. It is hoped that having read this book, readers will go beyond its parameters to learn all they can about how to care for their infants. 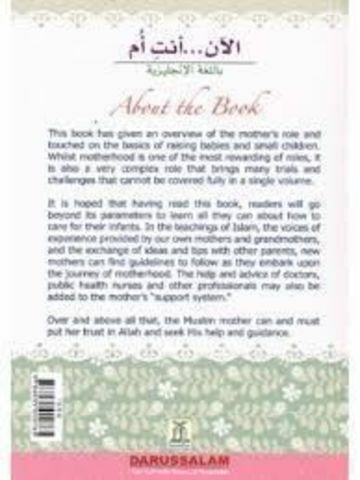 In the teachings of Islam, the voices of experience provided by our own mothers and grandmothers, and the exchange of ideas and tips with other parents, new mothers can find guidelines to follow as they embark upon the journey of motherhood. 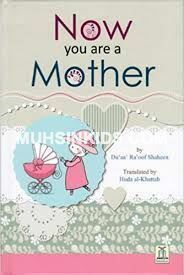 The help and advice of doctors, public health nurses and other professionals may also be added to the mother’s “support system.” Over and above all that, the Muslim mother can and must put her trust in Allah and seek His help and guidance.